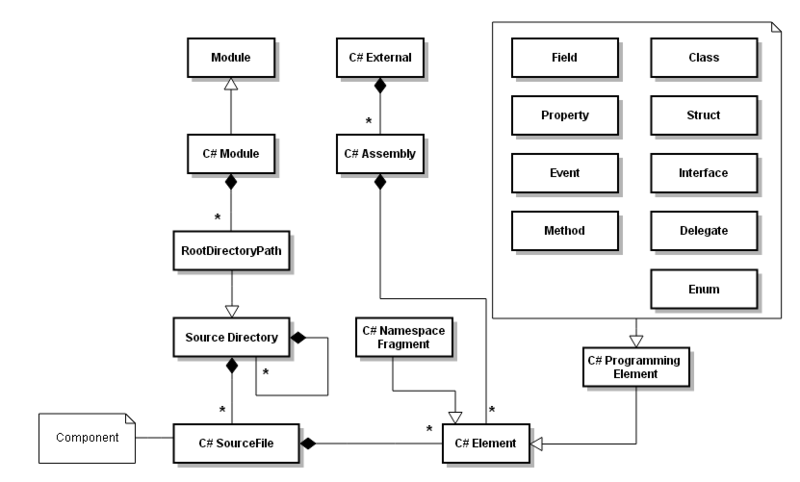 Sonargraph parses the C# source files and relies on the existence of all referenced assemblies. Sonargraph offers C# profiles to specify the directories where assemblies are located. Types found in these referenced assemblies are put under the "External" node.